Soprano Jamie Reimer has performed in opera, oratorio and recital venues around the United States, Italy, Germany, Brazil, and Australia. Her concert appearances include performances of Mozart Requiem, Handel’s Messiah, Canteloube’s Chants d’Auvergne, Beethoven’s Symphony No. 9 and Choral Fantasy, as well as Liszt’s Christus for the American Liszt Society’s international festival. Favorite operatic repertoire includes Fiordiligi (Cosi fan tutte), Contessa Almaviva (Le nozze di Figaro), Erste Dame (Die Zauberflote), and Anna Maurrant (Street Scene). She has performed with Opera Omaha, Omaha Symphony Chamber Orchestra, Lincoln Symphony, Hastings Symphony, and the Northern Iowa Symphony Orchestra. She has also appeared in several musical theater roles, including Tessa (The Gondoliers), Rapunzel (Into the Woods), and Martha Jefferson (1776). With a particular interest in contemporary American art song, Reimer’s research focuses on the life and work of composer Robert Owens. In 2012, she gave the world premiere of Owens’ 4 Sonnets to Eleonora Duse, composed for her voice, and performed the role of Ursula in the North American premiere of his opera Culture! Culture! in 2015. Reimer’s work has been published in the Journal of Singing and Pan Pipes, and she is a frequent lecturer throughout the United States and abroad for conferences of the National Opera Association, National Association of Teachers of Singing, Festival 500: The Phenomenon of Singing, the International Symposium for Performance Science and the International Congress of Voice Teachers. Reimer serves as Assistant Professor of Voice at the University of Nebraska – Lincoln. Her responsibilities include teaching applied voice and courses in opera techniques. She previously taught at Midland Lutheran College (Fremont, NE). Her scholarly work has earned several awards, including a National Association of Teachers of Singing Internship, John F. Kennedy Center for Performing Arts Internship, the Othmer Fellowship, the Maude Hammond Fling Fellowship and the Theodore Presser Scholar award. Dr. Reimer’s students have achieved recognition at the National Association of Teachers of Singing Artist Awards and the Orfeo Music Festival International Competition, and have performed at significant programs around the world, including the American Institute for Musical Studies in Graz, Austria, Orfeo Music Festival (Vipteno, Italy), Atlantic Music Festival, Aspen Music Festival, Broadway Dreams Foundation, and the San Francisco Conservatory of Music. Reimer earned the Doctor of Musical Arts and Master of Music degrees at UNL, and the Bachelor of Music at Hastings College. 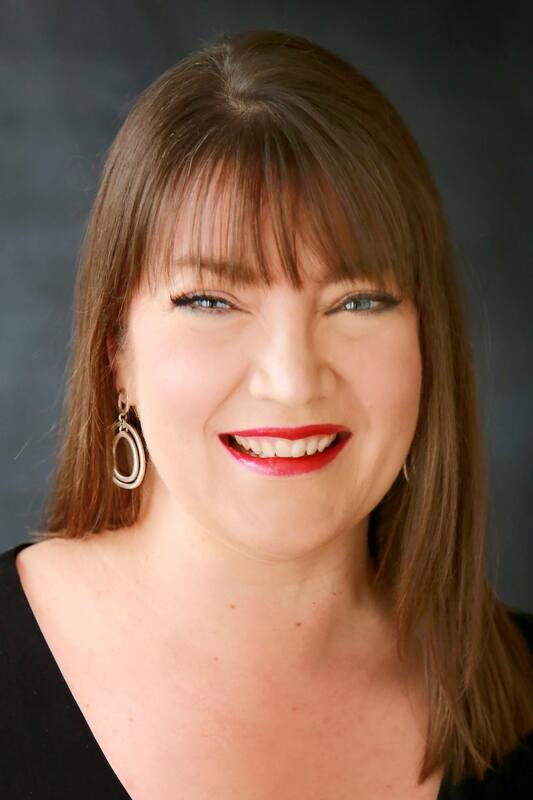 She is a member of the National Association of Teachers of Singing, College Music Society, National Opera Association, and Sigma Alpha Iota International Music Fraternity.